The report, entitled 'Energy Epidemiology: using building data to support energy and carbon policy in Latin America', was launched at the end of 2018. 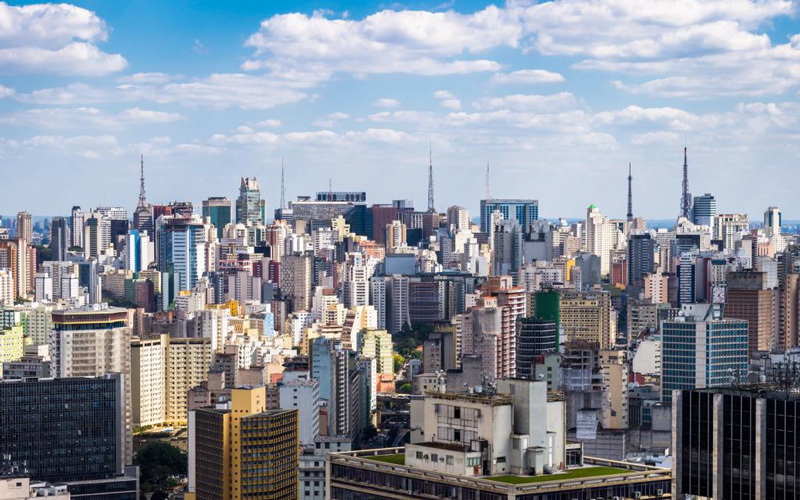 Brazil and the UK, like other major economies, face emissions reductions targets and the challenge of improving energy performance in the built environment. When implemented well, energy efficiency in buildings promises large energy and cost savings. In an effort to advance the discussion on improving low carbon and energy performance of the commercial building stock in the UK and Brazil, the UCL Energy Institute and the Laboratory for Energy Efficiency in Buildings at Universidade Federal de Santa Catarina (UFSC) organized a British Council Newton-Funded Researcher Links workshop in São Paulo, Brazil, from 23 to 25 April 2018. Its focus was on the energy performance of the building stock in the UK, Brazil and Latin America. The overall aim of the workshop was to develop strategies that enable a low-carbon transition of the Brazilian building sector towards improvements in energy performance and energy efficiency through better access and use of energy and building stock data. The workshop provided an opportunity for early-career and established researchers from the UK and Brazil (and more widely) to discuss and present on methodologies and evidence that would allow policy-makers to prioritise energy in buildings and demand-reduction as a viable part of energy systems planning and carbon reductions. Following the workshop, UCL, UFSC and MITSIDI have compiled a report on the discussion and findings. Available here, the report summarises the output of the workshop and policy-maker summit by describing the priority issues for commercial building performance, as well as mechanisms to address them. Hamilton, I., Borgstein, E., Ruyssevelt, P., Lamberts, R., Oreszczyn, T., Janda, K., Januzzi, G., Nicholls, C., Issa, I., Fukuoka, R., (2018). Energy Epidemiology: A report on using building data to support energy and carbon policy in Latin America. UCL Energy Institute, London, UK.